The Jeff Dixson show is a one hour program on Freedom 970 every Saturday at 10am and Sundays at 2pm. 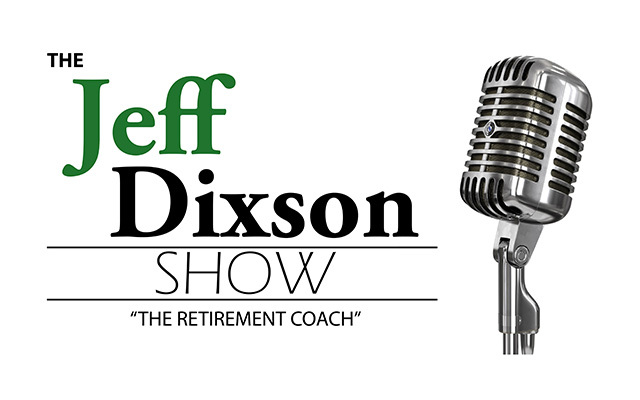 Jeff Dixson, “The Retirement Coach” will help you game plan for a better retirement. The show is geared towards anyone who is currently in or planning for retirement. During the show, Jeff will focus on critical issues and comment on interviews from financial industry experts from all over the country.